Flamingos gathering at the mouth of the Orange River near Alexander Bay. 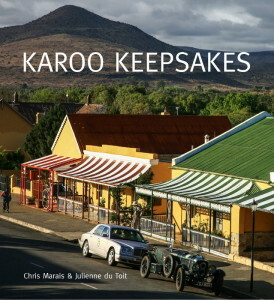 Before leaving the area on weekend pass, binnekamp families and their possessions were thoroughly searched, because diamond smuggling in Namaqualand has always been as natural as truffle-hunting in France. Despite the restrictions and the bleak landscape they lived in, the male workers used to have a rich old time of it. Namaqualanders are known for their prowess on the dance floor. On Saturday nights the woman-less men would “bull dance” until the dawn, tossing each other about with much gusto. At the nearby village of Grootderm (Large Intestine), the local headmaster held bull dances for the miners in his school canteen. And when the womenfolk started filtering into the community in later years, they would end up being flung onto the rafters by their over-enthusiastic male partners. “Go dance with your friends,” was an often-heard refrain uttered by a rather bruised wife. Those were the days of beach parties, giant crayfish screeching away in big drums of boiling water, epic fishing expeditions and the occasional overdose of Cape Smoke, a particularly vengeful black sheep of the brandy family. And you never addressed a diamond by its name. 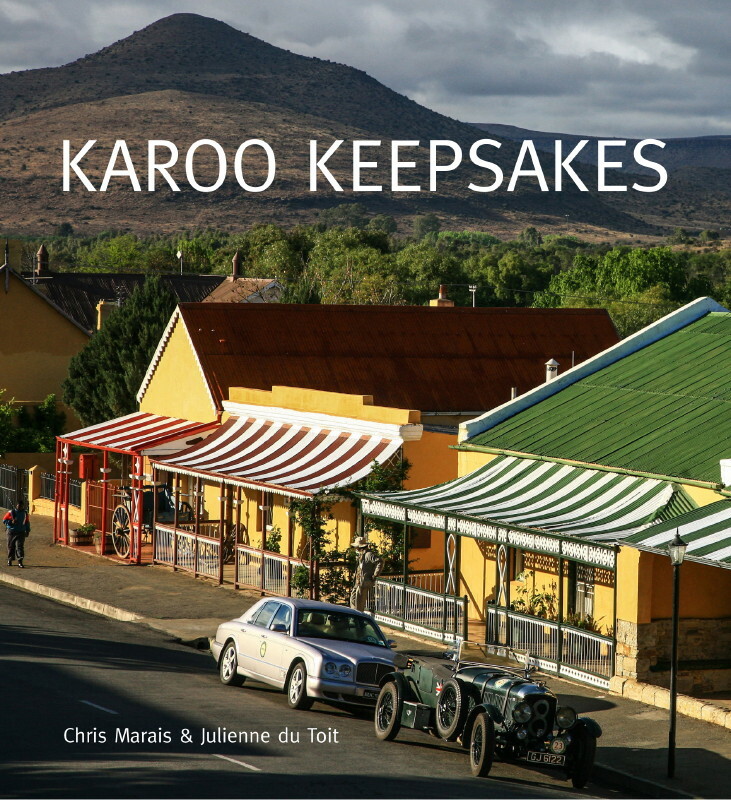 Excerpt from Karoo Keepsakes – A Traveller’s Companion to the Heartland of South Africa. 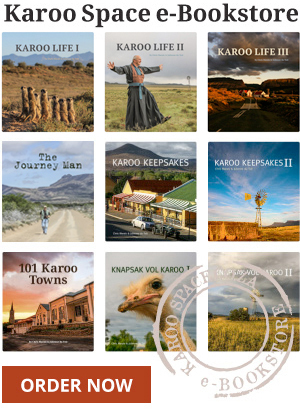 Order the e-Book HERE.